1. Ring card: high standard medical grade polypropylene. 2. 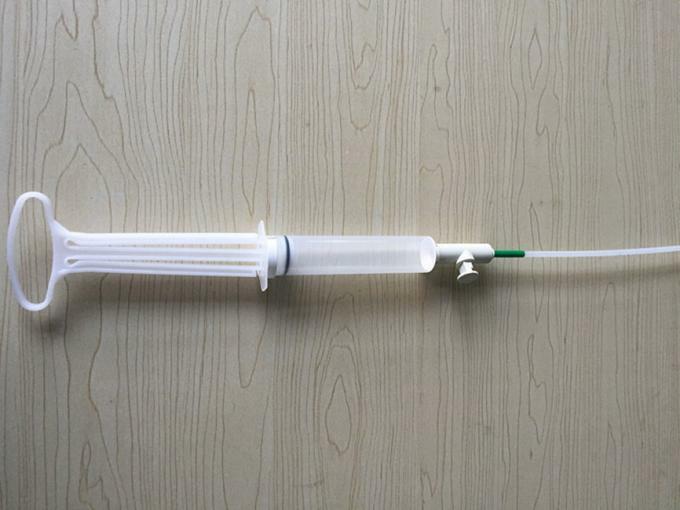 Aspirator valve: a high standard medical grade polypropylene. 3. O-rings, rubber joints: natural rubber. 4. 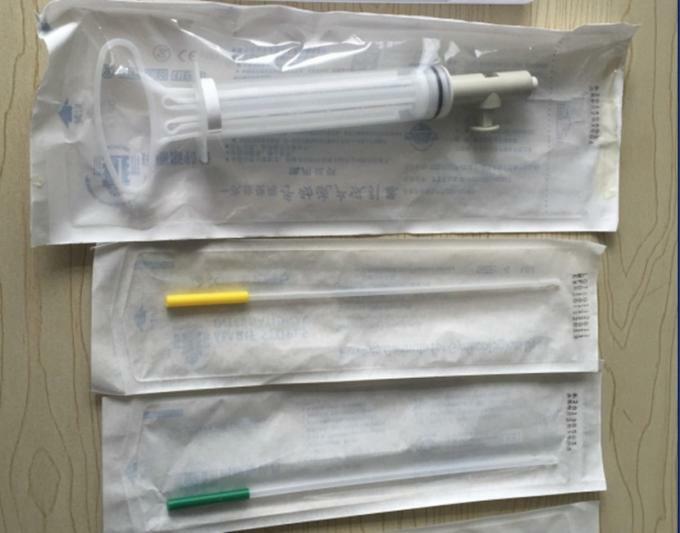 Uterine probes: a high standard medical grade polypropylene. 5. 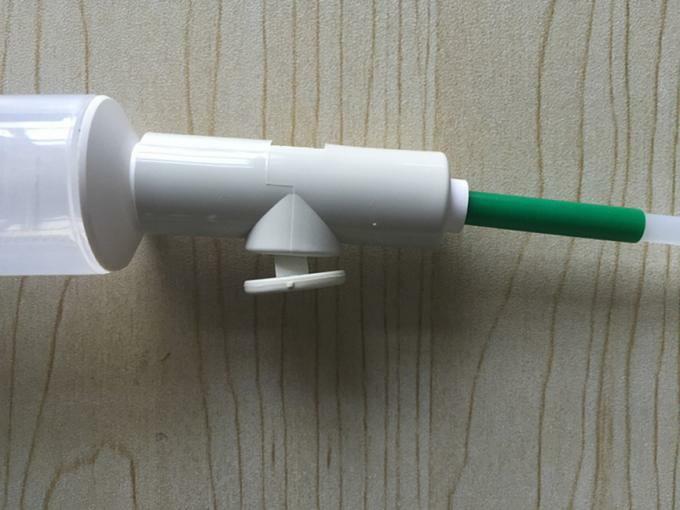 Aspirator Body: high standard medical grade polypropylene. 6. 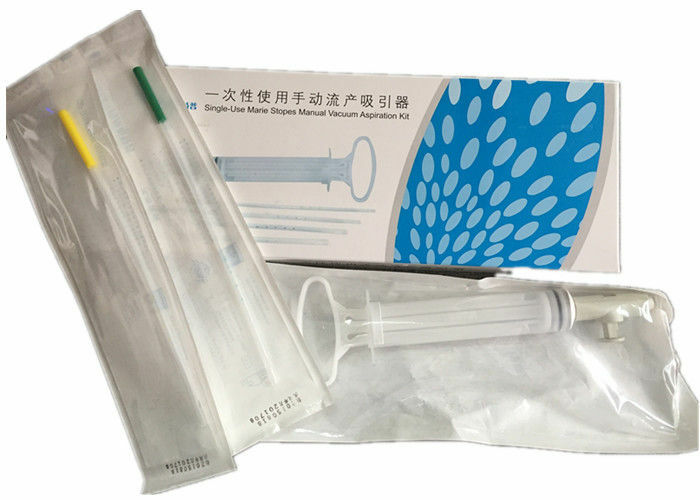 Suction tube: high standard medical polyethylene. 7. Attract plug: the high standards of medical Delrin. 1. The whole operation without noise. 2. Creating a relaxed and harmonious atmosphere for the operating room. 1. Prevention of infection, reduce the workload of medical staff. 2. Reduce the cost of surgery, to win customers reputation. 1. Less bleeding, pain low, low damage, rapid postoperative recovery. 2. To achieve the physical and mental-friendly type of surgery, more secure. 2. Comfortable and flexible for operating.